NewsGuard is yet another Rorschach test that says everything about the provincial, close-minded, and deceptive blacklisters who created it and nothing about its intended targets. Let’s start with NewsGuard’s decision to place the Drudge Report on its blacklist. How is it possible to blacklist Drudge as unreliable when Drudge mostly aggregates news from other sites, and when Drudge does break news, it is never fake? 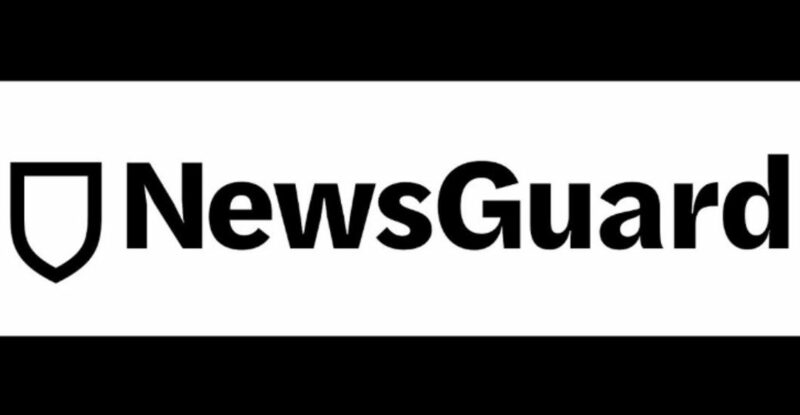 Blacklisting an aggregation site is not only ludicrous; it is revealing about NewsGuard’s own lack of credibility, transparency, and biases. Moreover, what does it say when NewsGuard gives every single establishment media site (every single one!) a passing grade when those are the sites Drudge links most often? What this tells us is that NewsGuard is not interested in accuracy, but rather how terrified this latest establishment media weed is of a popular site that operates outside the establishment media’s filter. Through aggregation, Drudge is a Decider; he decides what news is interesting and important. Hey, if you want to blacklist Drudge for that reason, have the courage to say so — say, We think he’s a bad Decider. Same with WikiLeaks, which NewsGuard really hates. NewsGuard’s blacklisters might not appreciate a website that disseminates unfiltered information about the elite and powerful, but there is not a single instance where WikiLeaks has misinformed its readers. Every single document WikiLeaks has released has proven to be a real document. Smearing the 21st century’s version of the Pentagon Papers as unreliable is simply a lie, but what else are we to expect from a site staffed almost entirely with establishment types. The media hate WikiLeaks because WikiLeaks is 100 percent accurate, because WikiLeaks releases all the information it gets and then lets the public decide what is and is not important. Outlets like NewsGuard resent being removed from this process. What they want is to continue to allow the legacy media to filter the truth and shape it to their liking, instead of simply allowing the public to see it.